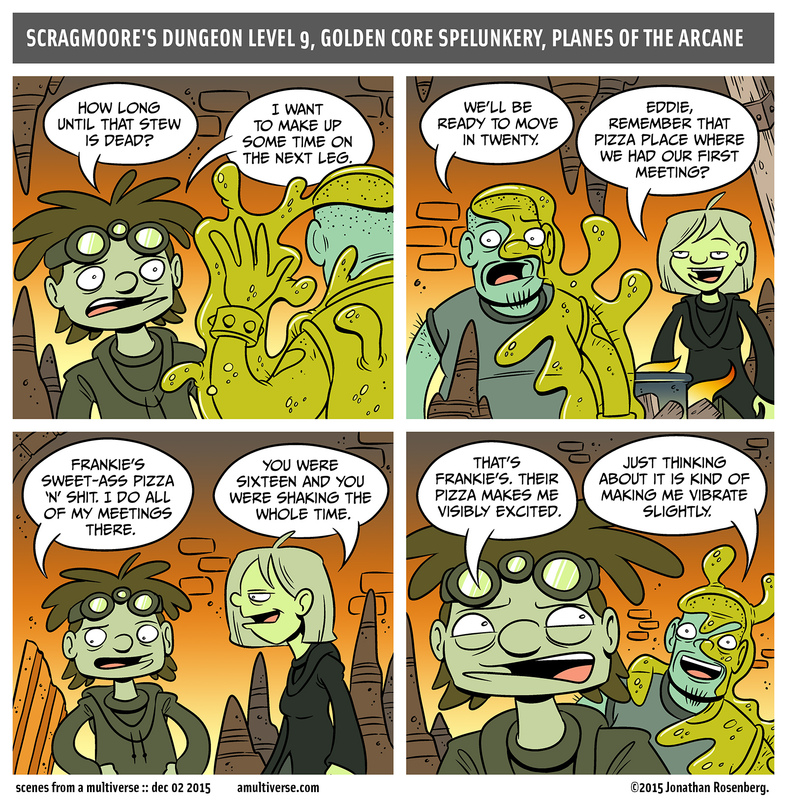 The Dungeon Divers conclude their flashback to their very first meeting! I think it's over now. I think. The Dungeon Divers continue their flashback to their very first meeting! It's been going on for a while now. I'm going to check my phone. The Dungeon Divers continue their flashback to their very first meeting! It's a very long meeting. I love meetings. The Dungeon Divers continue their flashback to their very first meeting! So exciting. I love meetings. The Dungeon Divers continue their flashback to their very first meeting! So exciting. I love meetings. See you on Friday. 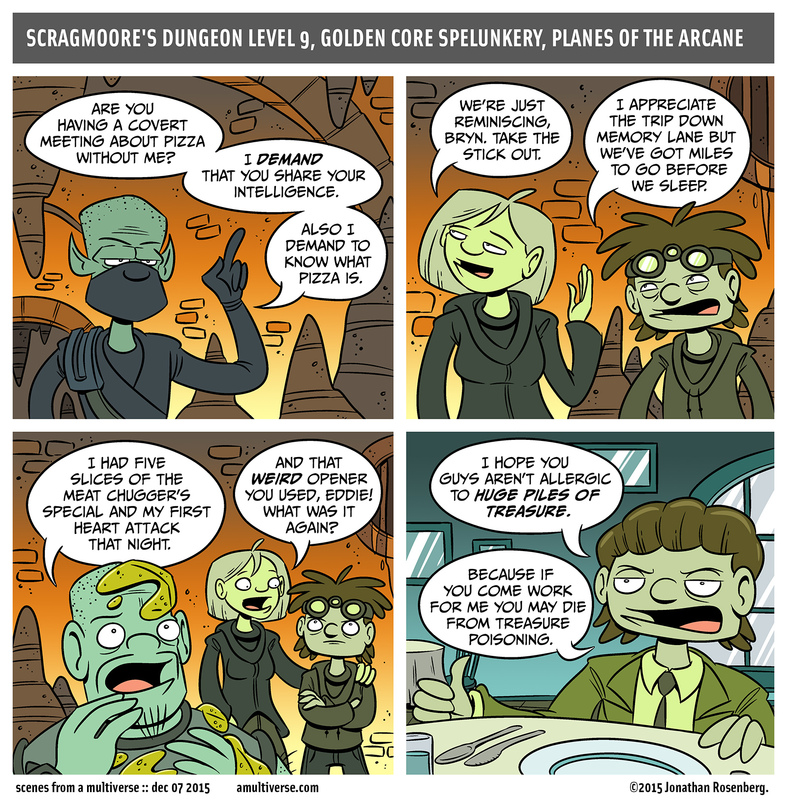 Dungeon Divers are back! We're picking up the story where we left off and getting a little perspective on how the crew came together. There's lots to do! More later! The Dungeon Divers are back again! They sure do love pizza. You know what makes a great gift? SFAM books. Seriously.